Take I-75 north to exit 241 (Cleveland Ave), then turn left onto Cleveland Ave SW. Take the second right onto Metropolitan Pkwy. 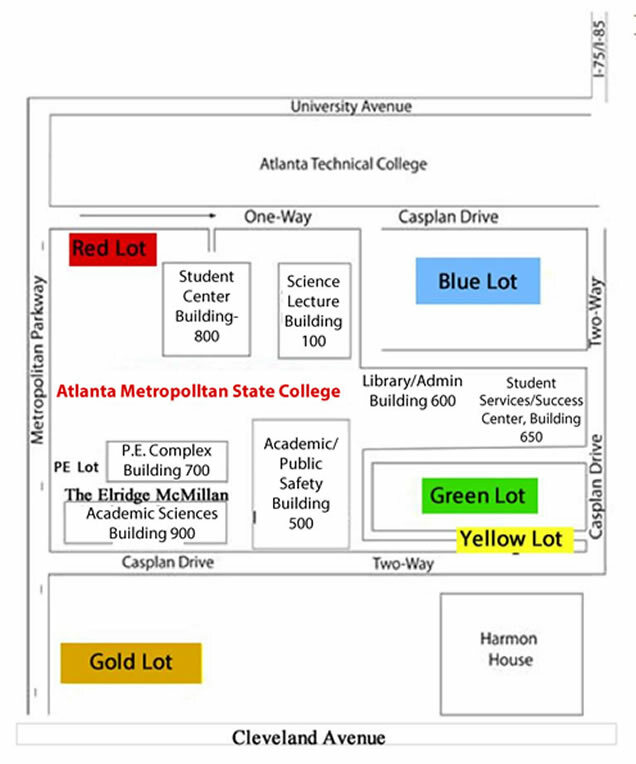 Atlanta Metropolitan State College is located on the right at 1630 Metropolitan Pkwy. Take I-85 north to exit 76 (Cleveland Ave). Turn right onto Cleveland Ave SW. Take the 1st left onto Metropolitan Pkwy. Atlanta Metropolitan State College is located on the right at 1630 Metropolitan Parkway. Take I-75/I-85 to exit 244 (University Ave). Make slight right onto University Ave. Turn left onto Metropolitan Pkwy. 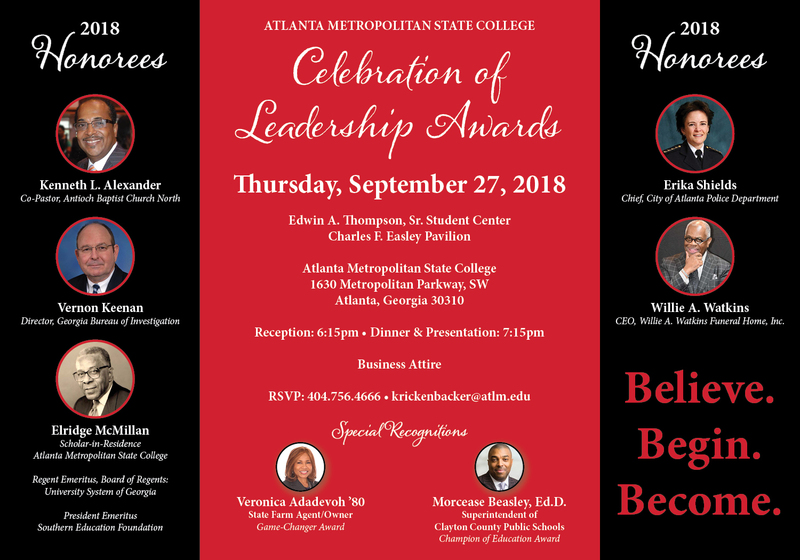 Atlanta Metropolitan State College is located on the left at 1630 Metropolitan Parkway.